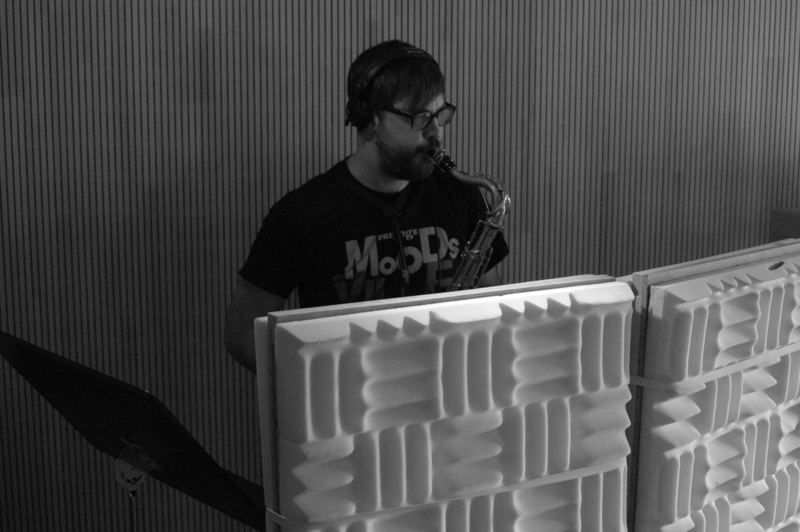 One groove section & 6 horn­players on tenor saxo­phone with their own compo­si­tions. Feat. Paul Heller, Peter Lehel, Arno Haas, Sandi Kuhn, Thorsten Skringer & Lukas Pfeil.